Today is October 19th and unless you’re a consummate planner, you may not know that it’s Evaluate your Life day. A day spawned by a local website (Wellcat.com) in an effort to get people to step back and revisit what is important to them. 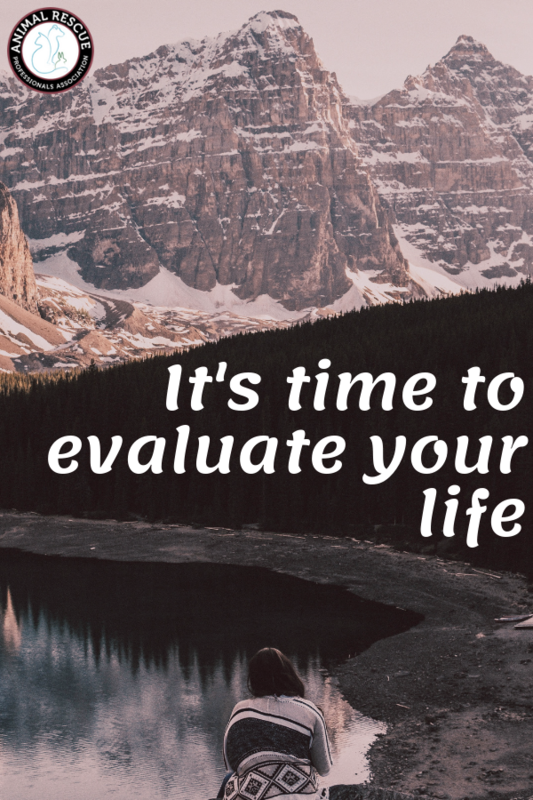 When you’re assessing your life it’s important to ask yourself what drives you, what fuels you and what are you passionate about? If you’re reading this blog then likely we already know that don’t we? You’re passionate about animals and helping them however you can. But maybe when you’re evaluating your life you just don’t know how you can get involved in animal rescue in a way that fuels your passion for animals. 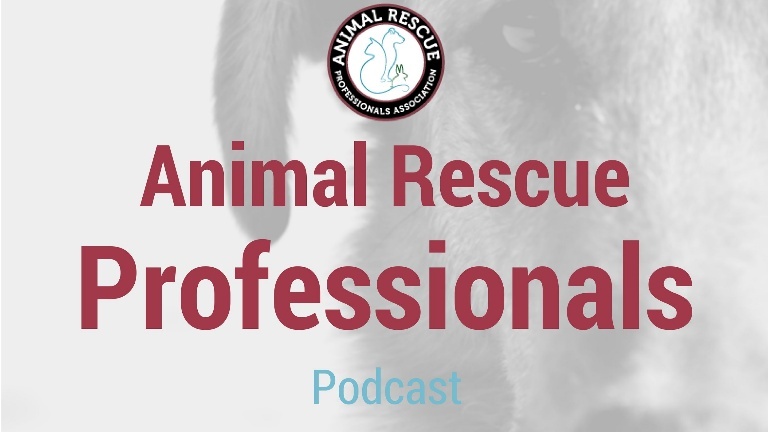 Not to worry, our Professionals in Animal Rescue podcast is a great place for you to start and it’s a great source of inspiration. Whether you’re someone who loves technology, photography, aviation or social media, there are many ways that you can apply your passions to helping animals and many great organizations out there for you to get involved with. As you pause to review your life and your activities, ask yourself a simple question, “Am I fulfilling my purpose?” This may seem like a simple question but when you allow yourself to muse on it you’ll realize it’s really not. It starts by having a clear definition of what your purpose is. For some people, this is a religious consideration and for others, something more personal may motivate them. Maybe you have not defined your purpose or maybe your purpose has changed over the years. Whatever the case, use today to see how you feel about whether you are fulfilling and achieving your purpose. You can always make changes. 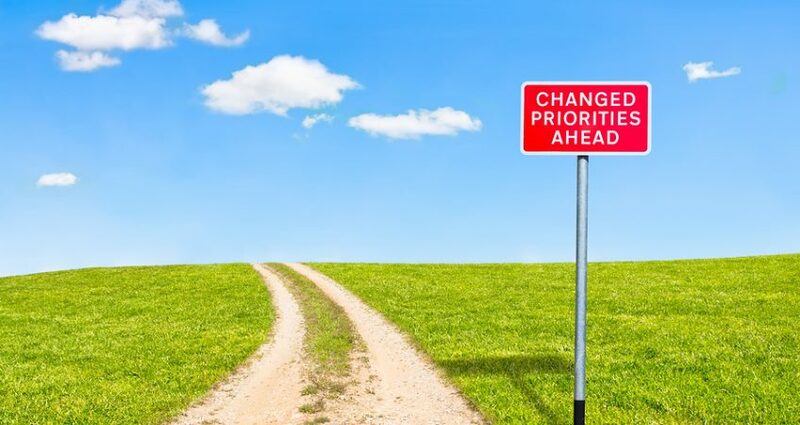 The idea behind Evaluate your Life day is to pause and consider everything and whether you want to make any changes. It’s a great opportunity to also consider what your potential is. If you’re already fulfilling your passion and purpose then maybe you should consider making some new goals. 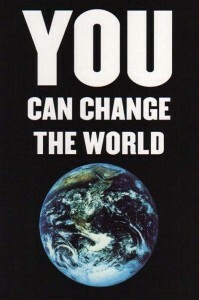 Have you thought lately about what your potential is to make an impact on the world? After all of your reflection and consideration about what you want to change, don’t forget to stop and celebrate all that you are and all of the successes that you’ve had over the past year. Whether you’re an animal rescue transporter, or a volunteer at a local animal shelter, your contributions to the animal rescue profession are part of a greater movement to help animals. You are an inspiration to others and your activities and contributions are appreciated even if they are not always recognized. So enjoy today as you Evaluate your Life. 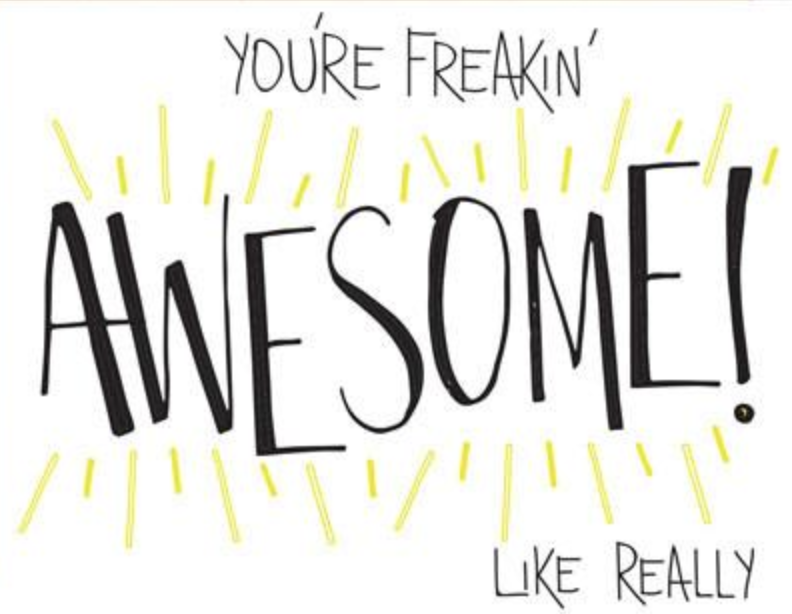 We think your life is pretty freakin’ awesome!